There is a plenty of villain role actress in Korean drama series, and one of them is Cho Soo-hyang. Maybe so many of you hate this girl because of her acting in several drama is a little bit annoying, but it’s just acting guys, take it easy. But then, if you hate this girl because of her annoying role in the drama, then congrats for Cho Soo-hyang and give her a big applause! because she did the great acting for making you guys hate her. She’s an adorable rising star actress in Korean drama industries. People might recognize her after her role in drama “Who Are You: School 2015” and “Weightlifting Fairy Kim Bok-Joo”. But before she take a role in those drama, she also take a role in so many Korean drama and movies! Let’s take a look. She was graduated from Anyang Arts High School and continued to Dongguk University. Cho Soo-hyang is the older sister on her family. Cho Soo-hyang won the Actress of the Year Award for her role in the film Wild Flowers (2015) at the 19th Busan International Film Festival in 2014. She is noted for her performance in the Korean drama Who Are You: School 2015 (2015). In 2016 Cho Soo-hyang take on the role of Soo-bin in “Weightlifitng Fairy Kim Bok-Joo”. 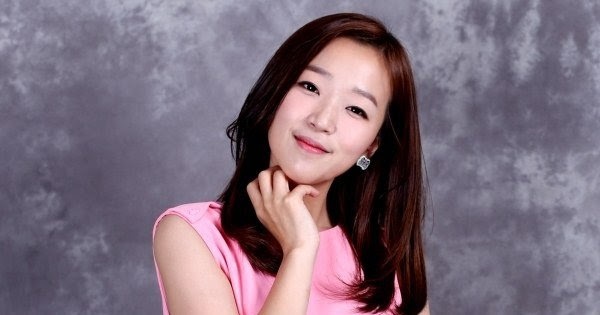 Soo-Bin is a rising star collegiate rhythmic gymnast. She’ll compete against her number-one ranked rhythmic gymnast rival Song Shi-ho, and lock horns in a chilling war with the heroine, weightlifter Bok-ju. Cho Soo-hyang has been learning rhythmic gymnastics for the role. Beacuse of her last drama “Who Are You–School 2015”, she doesn’t need any lessons on how to be evil. Because in “Who Are You–School 2015” Soo-Hyang played the terrifying resident mean girl with flair and raw talent, and became a young actress to watch out for. If you guys haven’t watch this drama, then, you should! it will be really entertaining you.